Porous Metal Filters Supplier | Capstan Powder Metal Company | Capstan Inc.
Capstan is a leading supplier of porous metal filters worldwide. Capstan Filters are well known for high performance porous sintered metal filters, in stainless steel, bronze, or nickle alloys, for liquid or gas filtration. 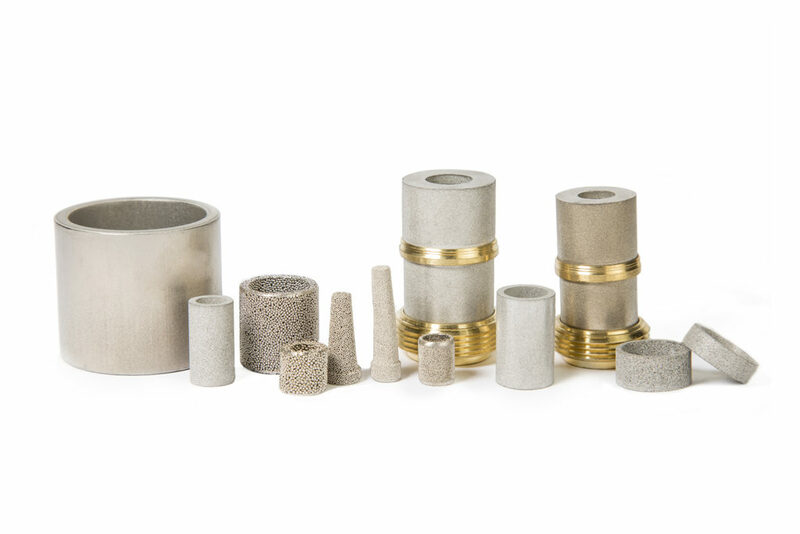 We have been developing and manufacturing sintered metal since the 1950s. 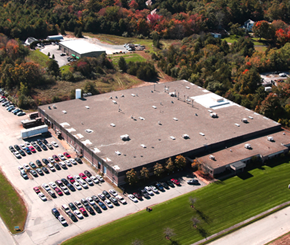 Today, we are one of the world’s market leaders for sintered metal filters, with production taking place in North America and sales around the world. There is a common need in various industrial and scientific processes for the separation/filtration of particulate matter from fluid and gas . Porous metal filters are ideal for applications involved in various industries including medical, food and beverage, aerospace, flame arrestors, welding, university level research, and many more. Metal filters are often more superior in comparison to other filters and can be produced at a relatively low cost. Sparging (gas flushing) is the process of bubbling gas into a liquid. Sparging can be used to remove unwanted dissolved gases from a liquid, this can also help reduce partial pressure within a system, and it can also be used just to dissolve a gas in a liquid. Capstan filter spargers distribute an even flow of fine bubbles allowing for a quick and efficient way to dissolve a gas into a liquid compared to large bubbles found in spargers made by drilling holes in a pipe. This increase in efficient can translate directly to cost savings! Capstan produces spargers used in Oil and Gas industries, and one sparger is specifically used to remove oxygen from water using nitrogen bubbles. Capstan can produce the filter portion of the sparger but also the fitting portion. Please inquire about your sparging needs! One of the most common uses of filters is to separate one medium from another. Some applications need air flow or gas flow but cannot have a contaminants enter the system, separation filters will allow one medium to pass through the filter while blocking another. Capstan filters can be used in gas-gas, gas-liquid, gas-solid, liquid-liquid, and liquid-solid separation. Capstan produces a separation filter for syringes, where the filter is used to block any solid contaminant from passing through the syringe into a patient. Capstan’s porous metal filters can be used in a wide array of applications across all industries. Capstan filters can be used to filter/separate, to throttle/dampen flow, dispersion of gas/liquid, and to equalize flow. Capstan filters are used in for medical devices, scuba gear, beverage filtration, defense products, and can even be found on the Mars Curiosity Rover! Yes, we have filters in outer space! Able to withstand extreme environments; high/low thermal levels, high pressure, impact/stress loading. Capstan produces bronze metal filters through gravity sintering techniques. The bronze powder is poured and packed into moulds and then placed in a low-temperature furnace. The sintering process bonds the metal powder by bringing the product to just below its melting point, allowing fusion of the powder granules. The granules connect via a “neck-connection” leaving porous holes in the part thus creating our metal filter. This process also makes the filter stable and hold the properties of metal (i.e. high thermal resistance, ability to withstand rapid thermal changes, high pressure resistance).